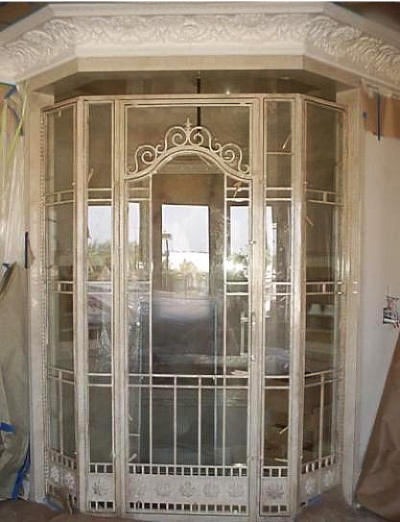 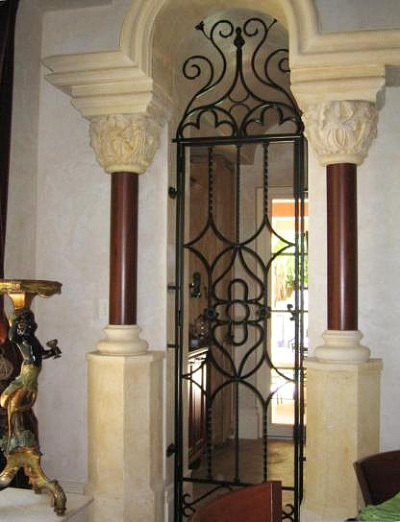 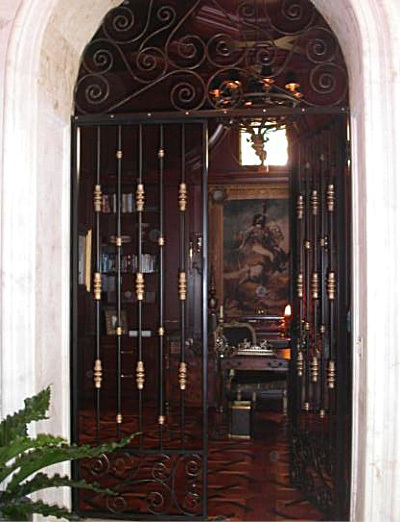 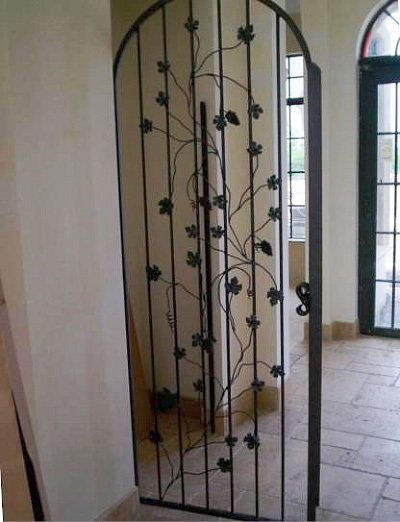 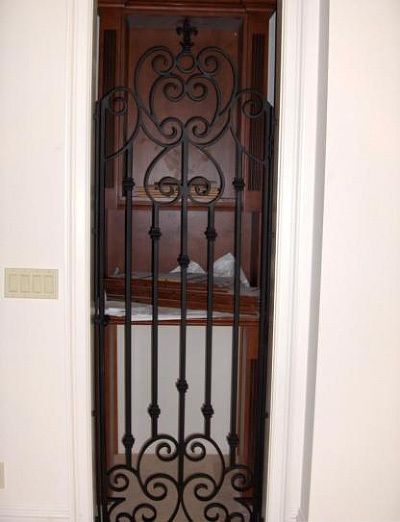 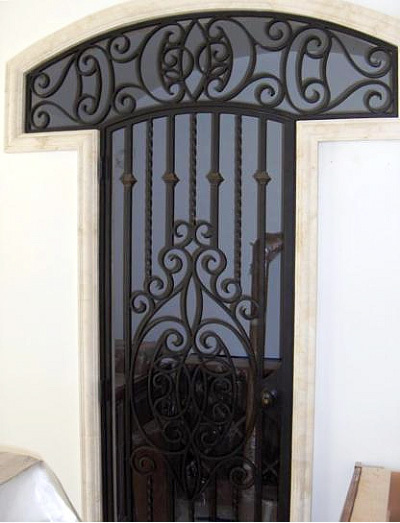 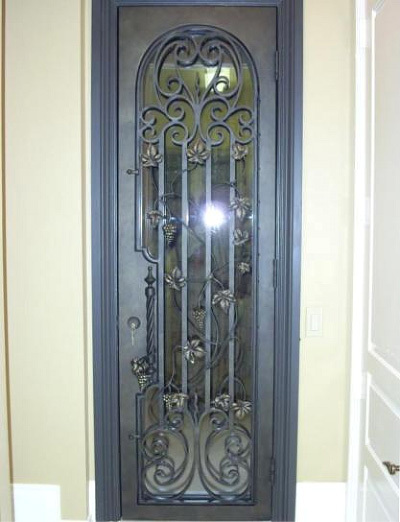 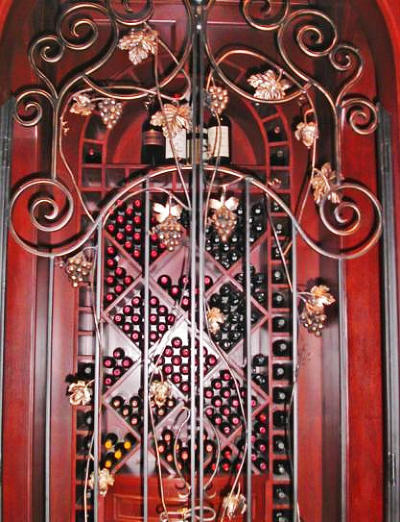 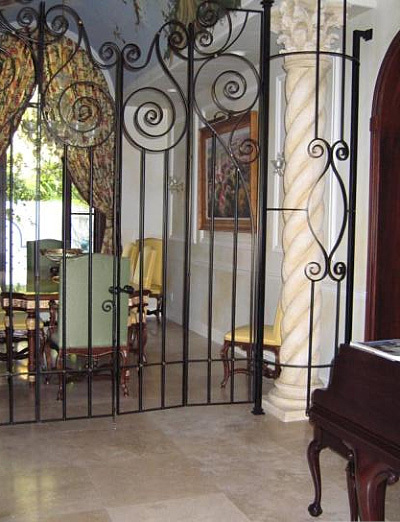 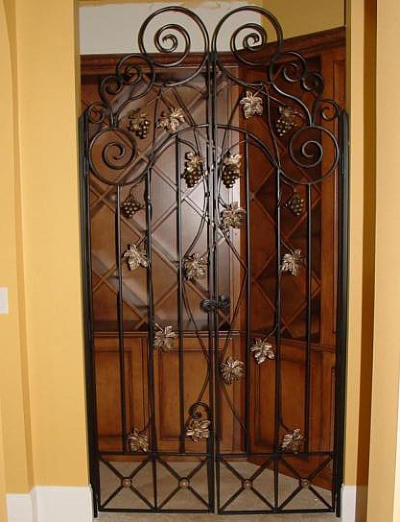 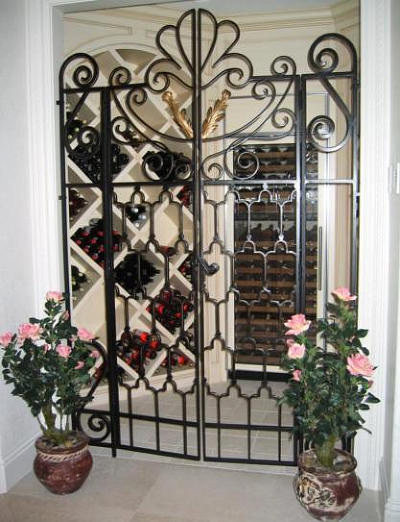 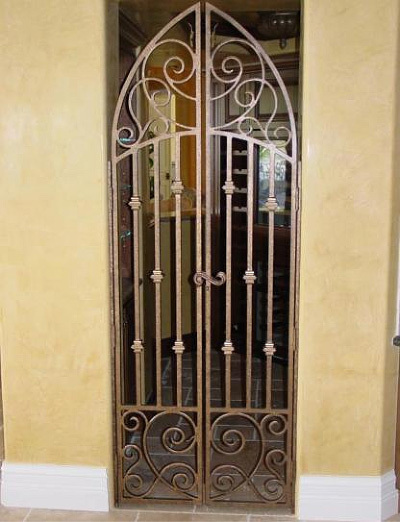 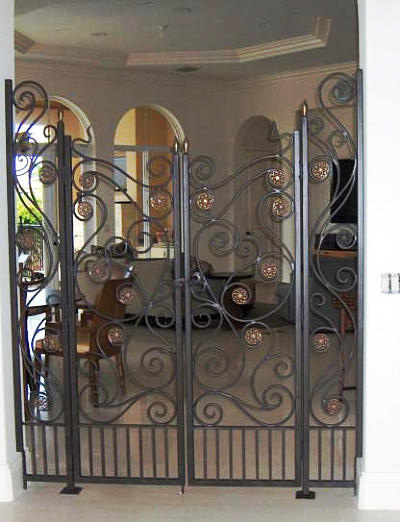 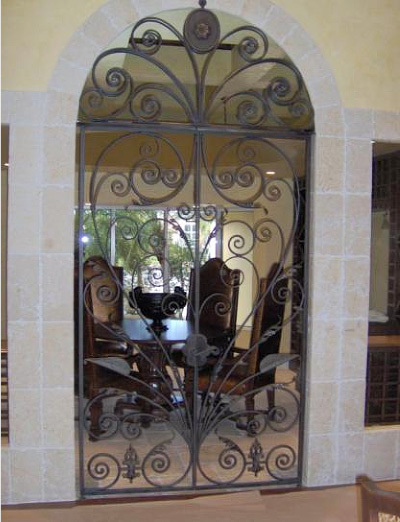 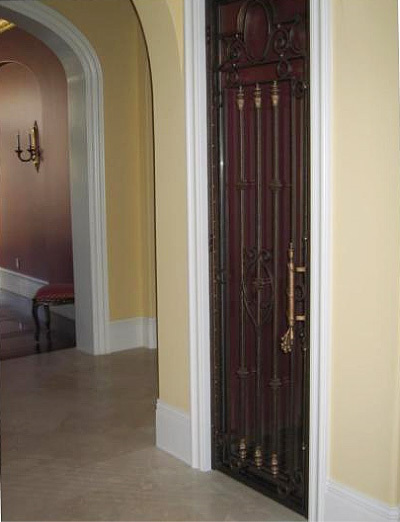 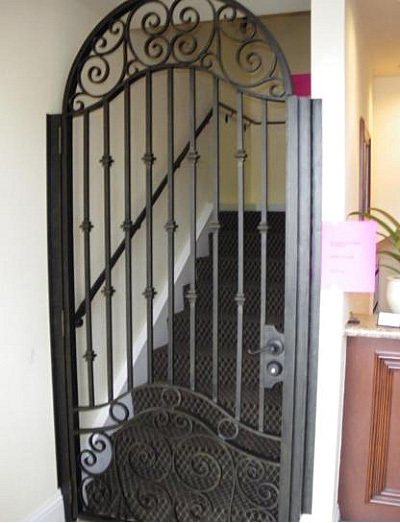 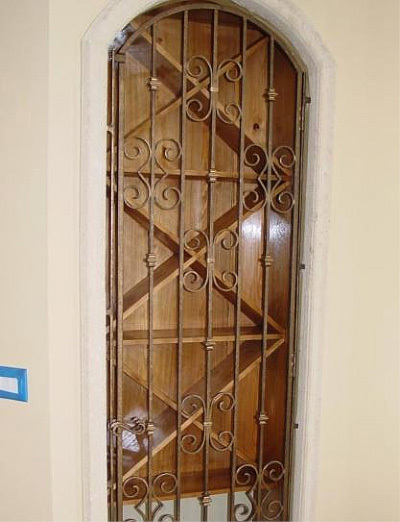 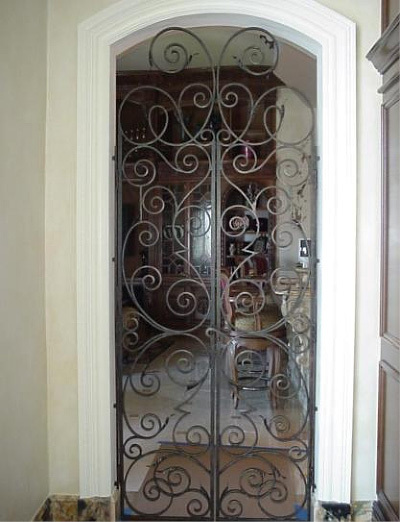 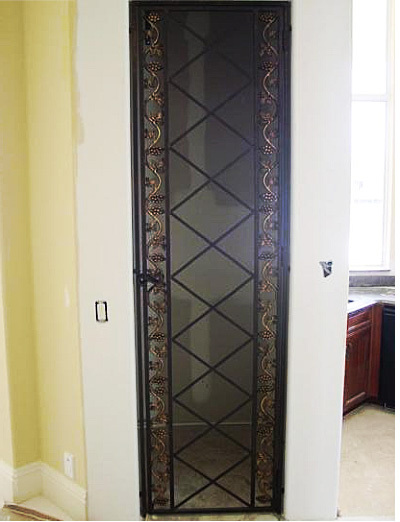 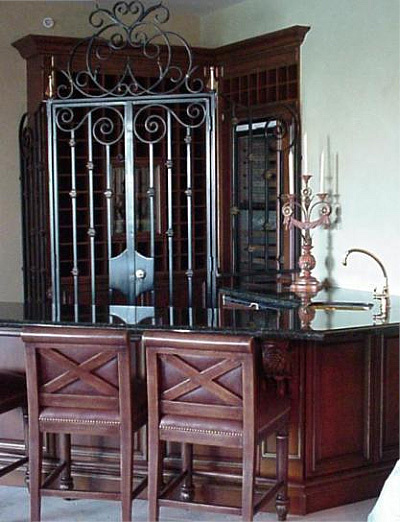 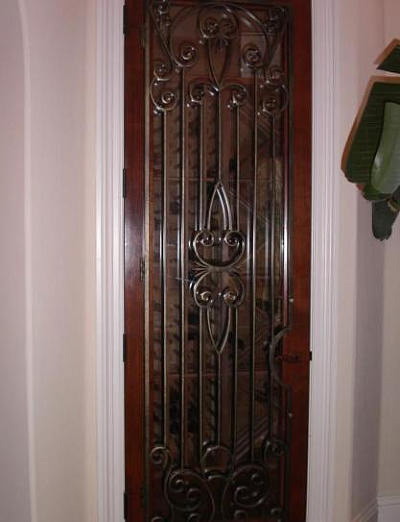 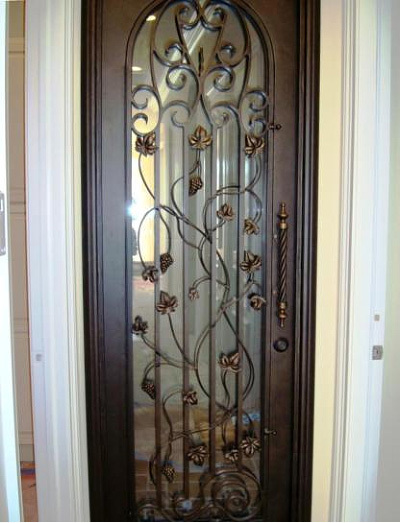 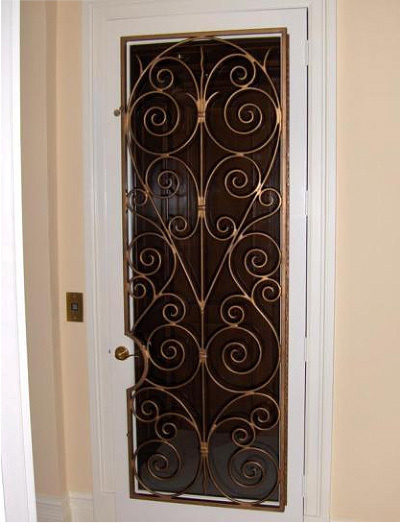 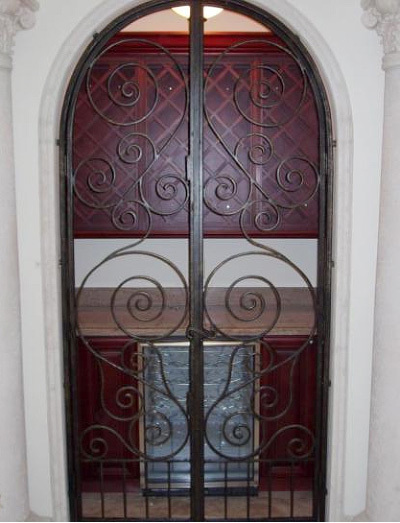 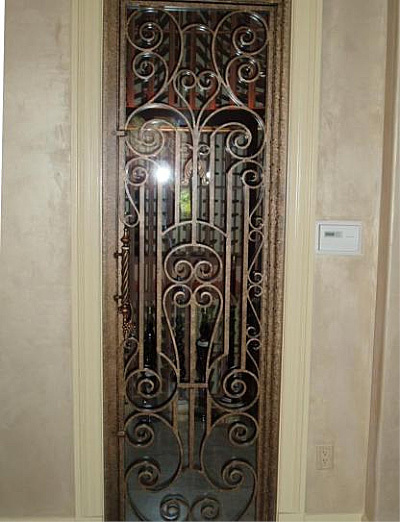 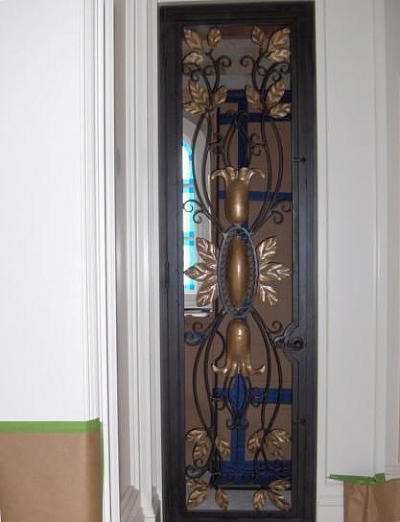 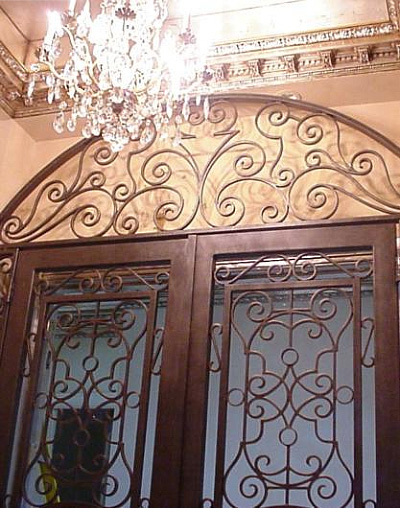 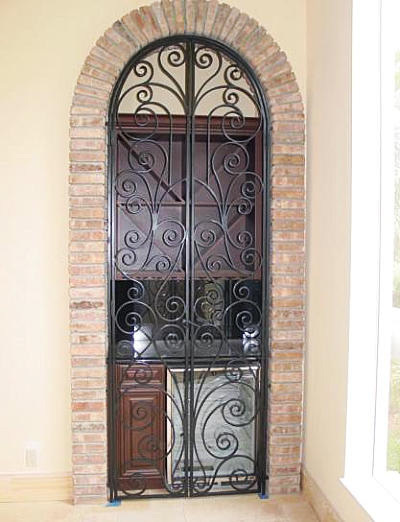 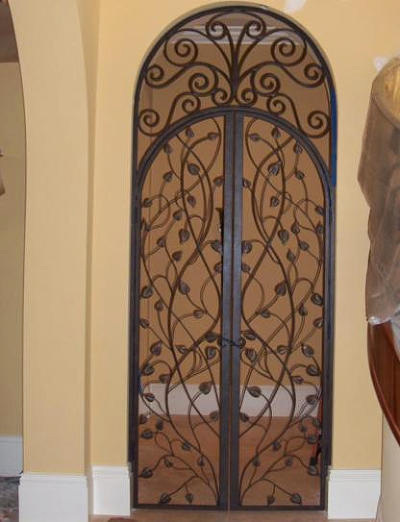 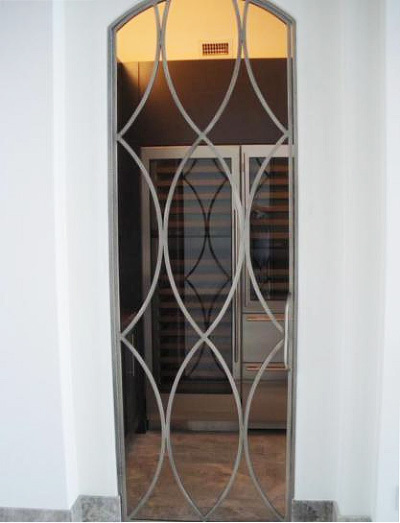 Wrought Iron and Aluminum Interior Doors – Wine Cellar Doors and More! 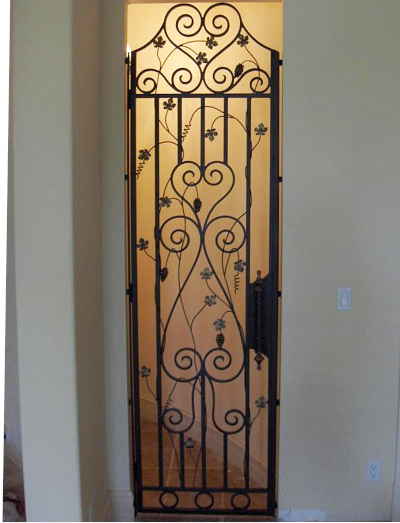 As with exterior wrought iron and aluminum doors, and interior wrought iron door also reflects elegance, precision and quality. 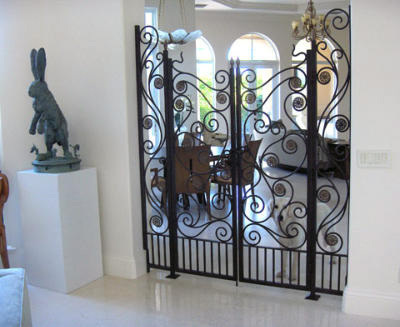 Crafted with finesse, they are a statement of care, art and character— a look that offers a simply charm & long-lasting style. 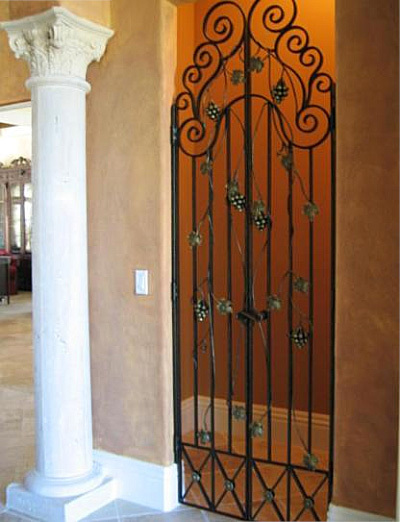 They add an appealing, elegant look to your home that will enhance and increase the value of your home. 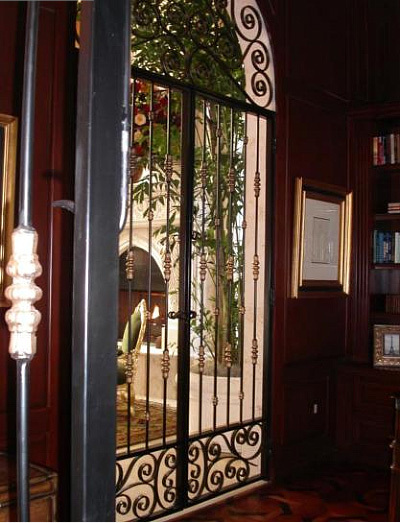 There are many features to choose from including design, color, and texture that complement any type of interior. 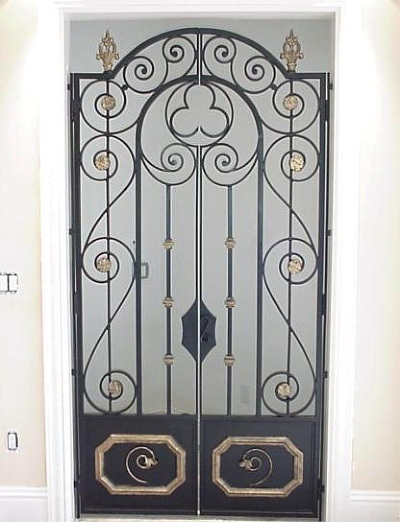 While wrought iron and aluminum doors give your home the impression of elegance, wealth and style, they promise a long life of beauty, durability and functionality.